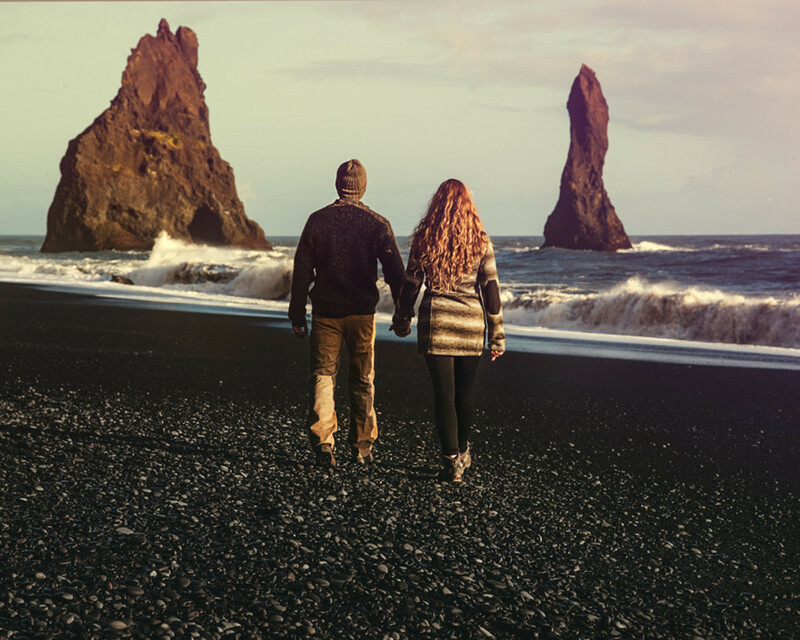 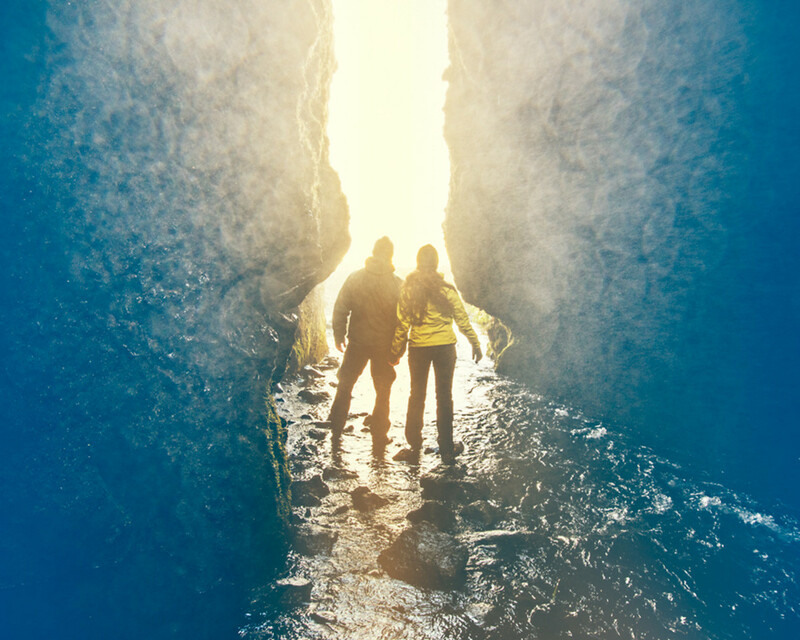 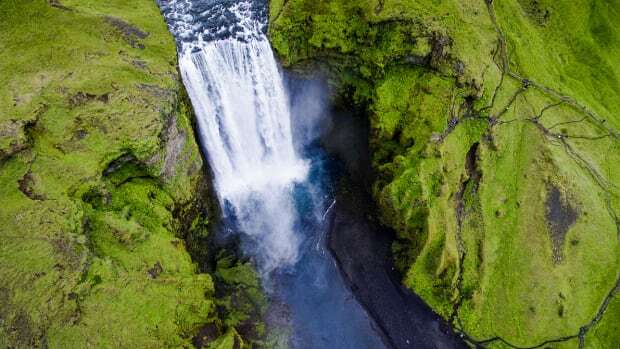 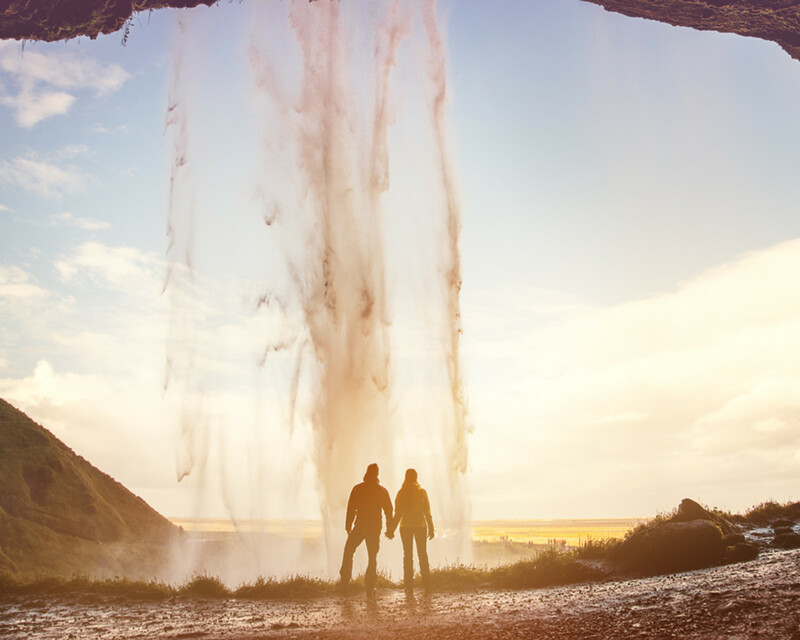 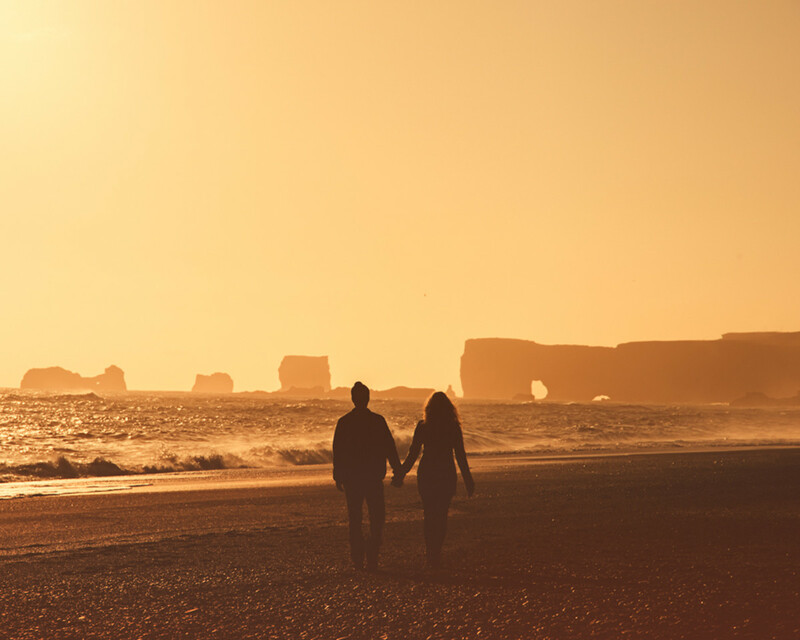 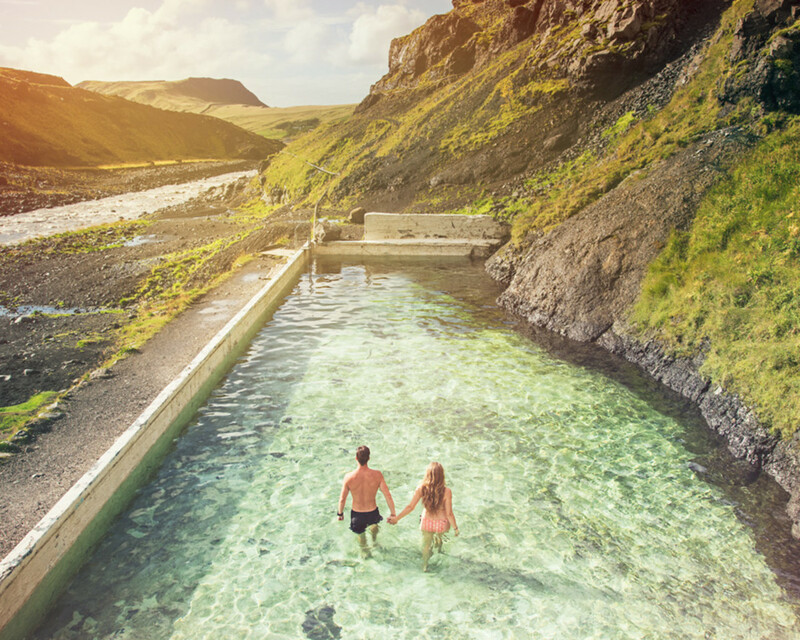 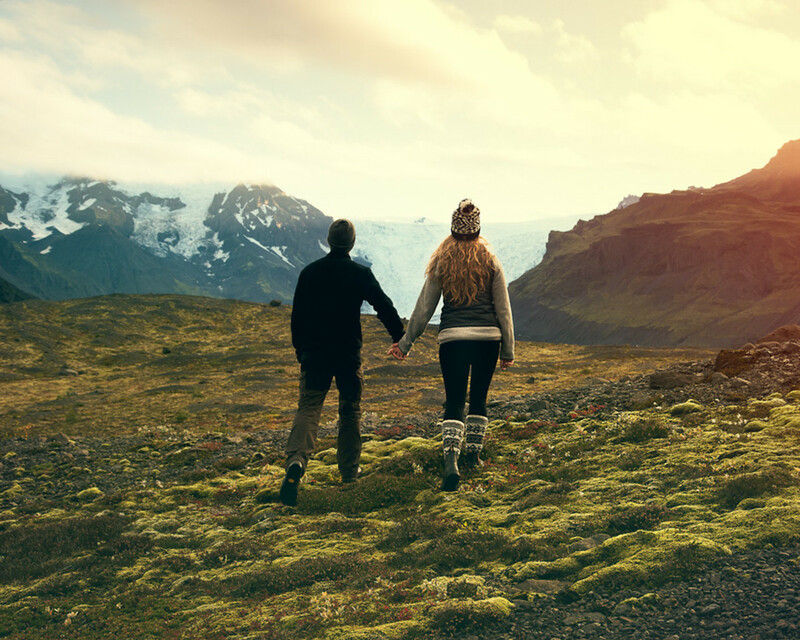 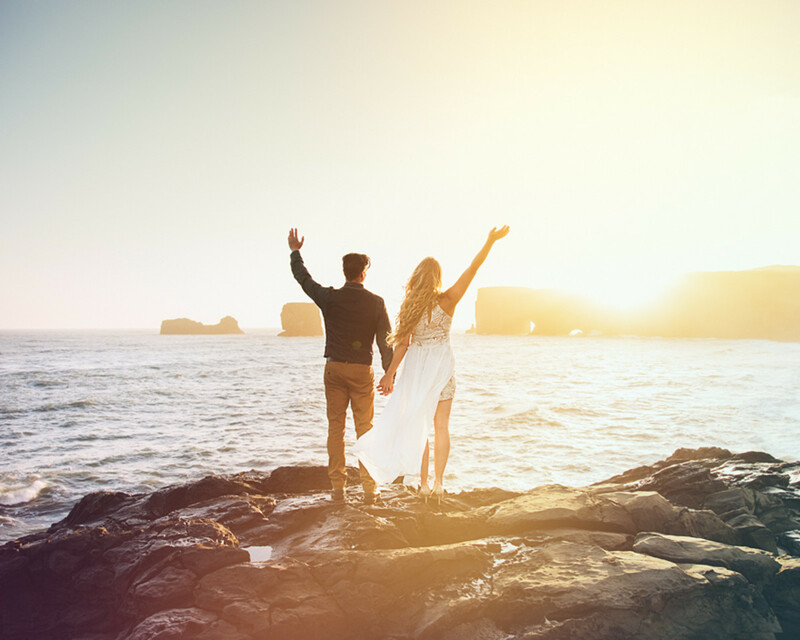 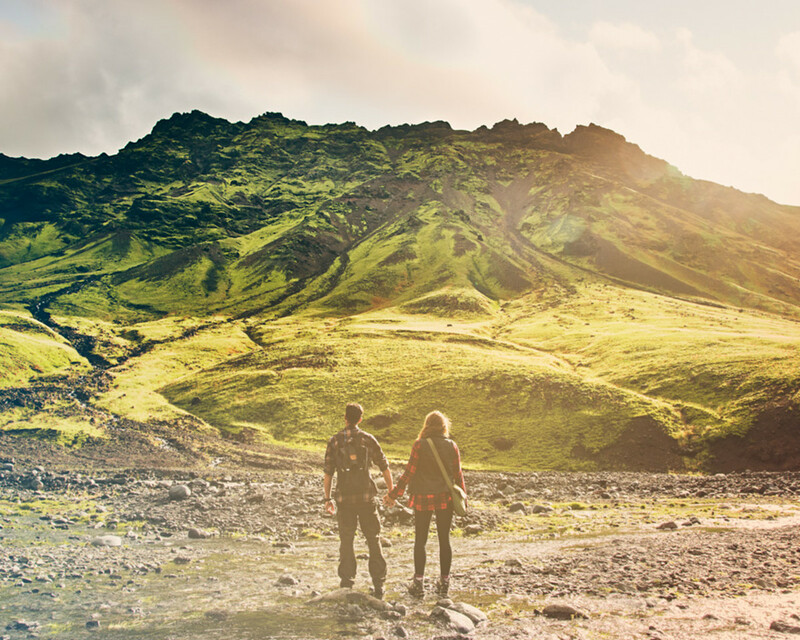 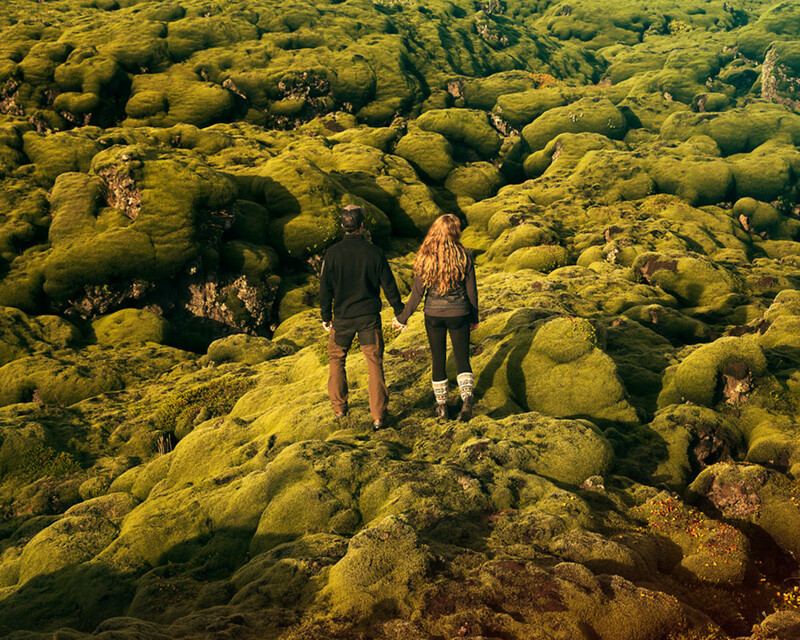 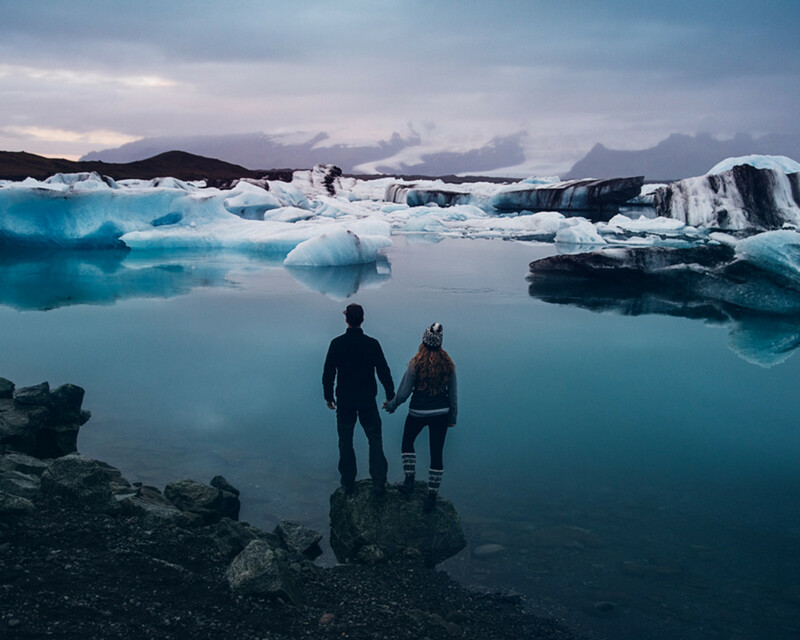 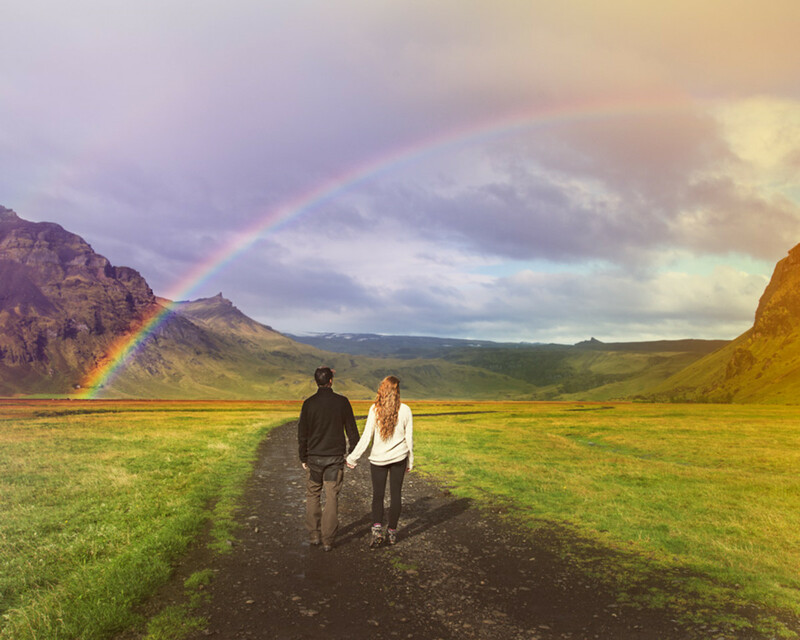 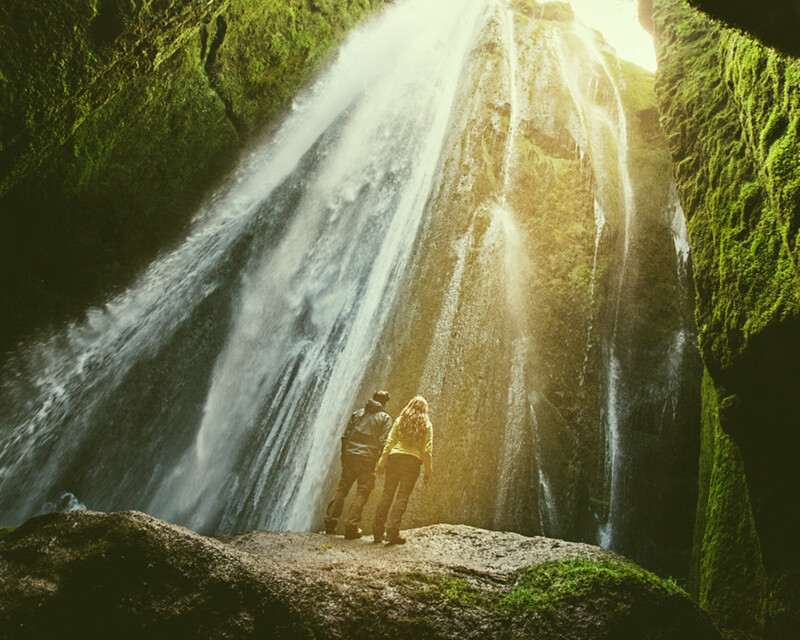 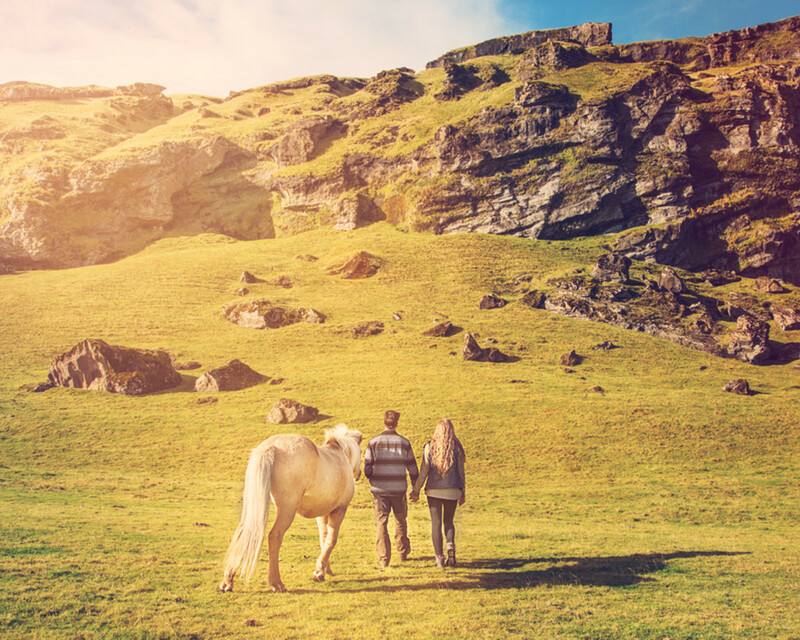 Jeremy and Rachelle decided to ditch the traditional wedding and spend the money they saved on an insane tour through Iceland. 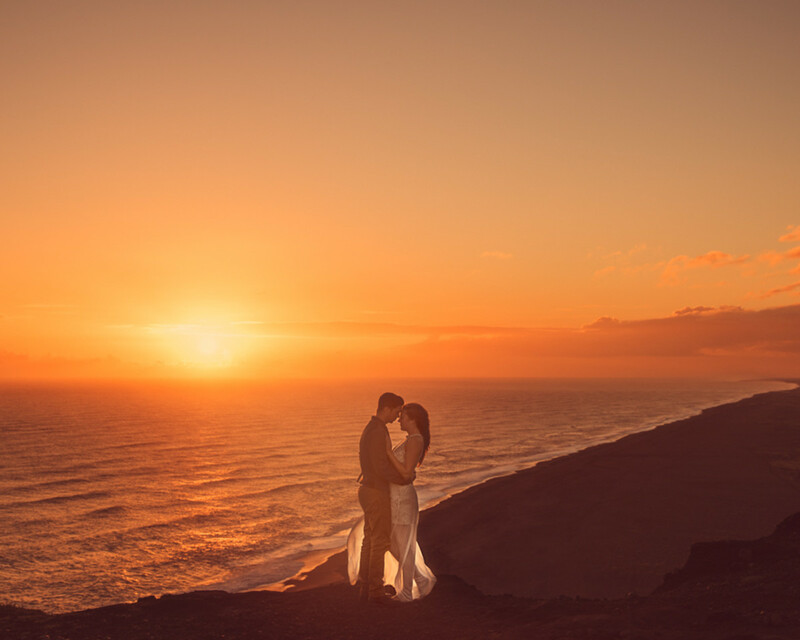 Photographer Troy Moth was behind the lens to capture the beautifulness and the results are beyond outstanding. 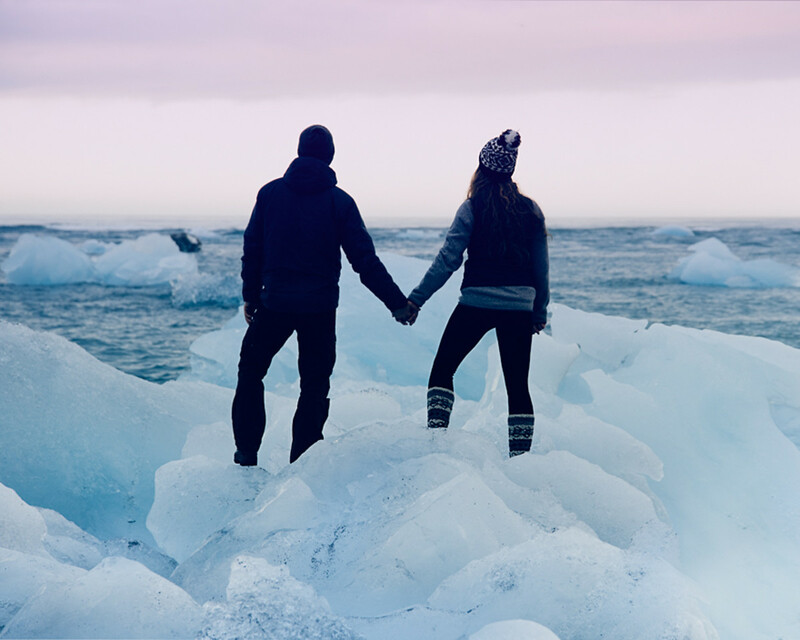 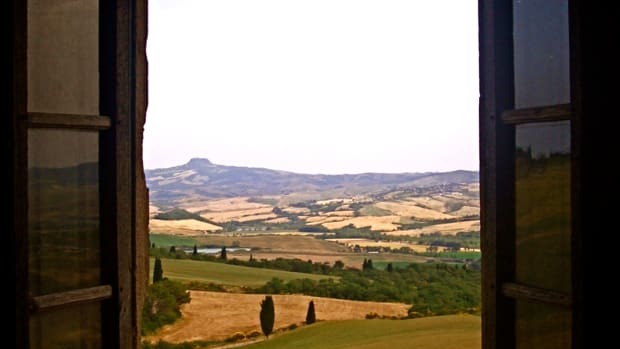 This kind of romantic move isn't for everybody, but the results are definitely inspiring.